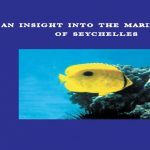 This booklet is a first step to help teachers, students and amateurs learn more about the natural history and ecology of the marine environment around the coastal areas of Seychelles as well about how they can help promote conservation of marine life. Its in two parts. Birds are an excellent starting point for teaching children about their conservation. 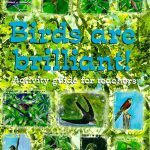 This resource is intended to help teachers integrate birds into their lessons. 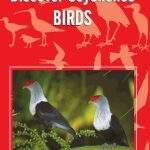 to help identify the bird species you see, and gives ecological and conservation information on them in non-technical language. The concept of sustainable living goes beyond development. It captures what any of us would identify as being fundamental to having secure, productive and fulfilling lives, for ourselves and our children. 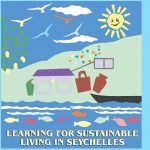 This book is an educational guide to sustainable living in Seychelles. 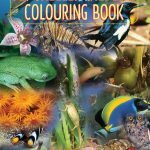 This book was made possible by Rahel Winiger, a 17 year old volunteer, who did the drawings!